The most compact Holographic Weapon Sight! 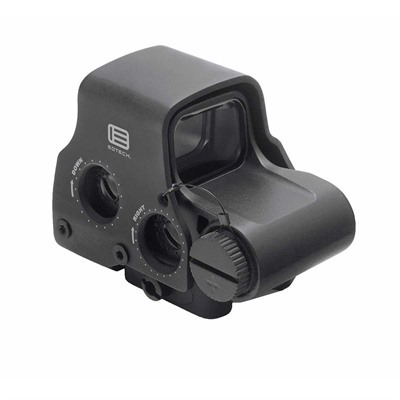 The Eotech XPS2-0 red dot sight is even smaller than the former N-cell battery sight (511/551), the single 123 battery giving it a vastly greater battery life. The use of a single battery enables a much smaller red dot sight taking up a mere 2.75 inches of rail space. 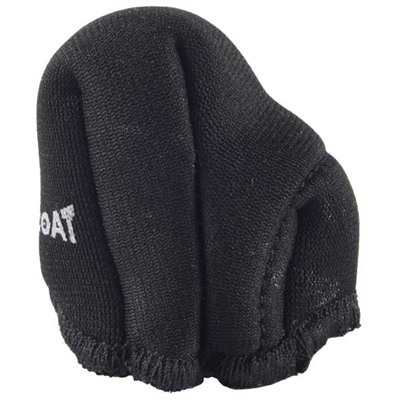 Mounting to a Picatinny or Weaver rail is secured via an easily accessible thumb screw and point of impact is adjusted via two clearly graduated recessed side mounted dials. Transverse battery mounting eliminates any possibility of recoil related battery contact issues. The sight picture is a 65 MOA ring with a 1 MOA dot in the middle for fast target acquisition. 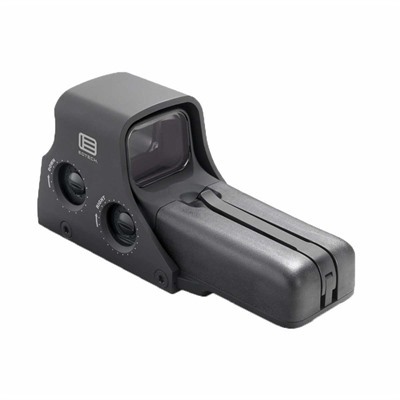 Holographic vs Aimpoint, the Eotech offers more flexibility in head placement and enables more flexibility in shooting position, albeit at some cost in battery life. Aimpoint vs Eotech the Aimpoint has better sealing arrangements due to its tubular construction and sealing flip up caps, but a set of flip up caps for the XPS2-0 is now available from G&G. Eotech vs Aimpoint, the Eotech XPS are generally less expensive, if slightly larger. The XPS2 is not Night Vision compatible. For Night Vision compatibility see the EXPS3 sights. * Reticle Options: 65 MOA circle with 1 MOA centre dot. Check the price of the Eotech XPS2-0 at Brownells, a name you can trust. 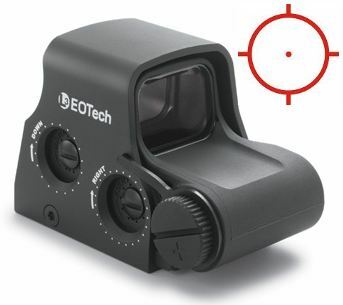 If you purchase an Eotech XPS2-0 from Brownells I will be paid an affiliate commission. This will help keep this site online and will not affect your purchase price. This entry was posted in Eotech and tagged Eotech. Bookmark the permalink.